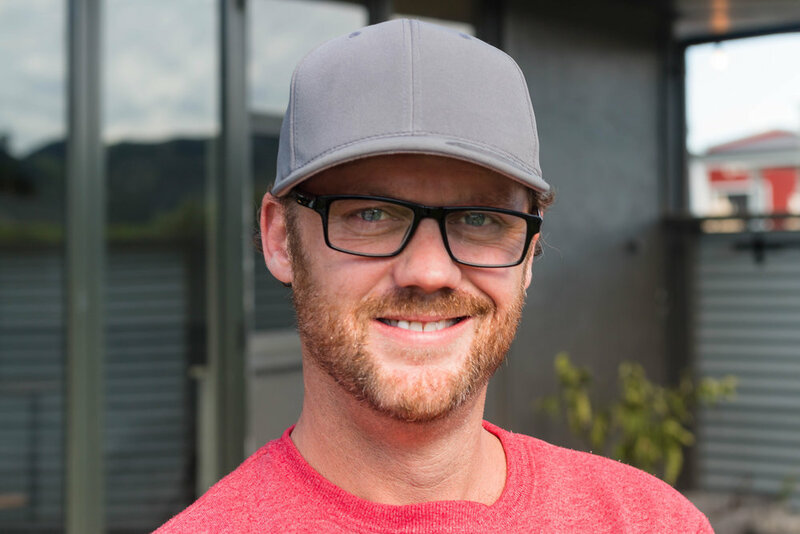 We're blessed to have Matt helming the Pub, who brings a wealth of experience including managing bars and pubs in both Australia and New Zealand. Matt leads from the front, and is generally the first to show up, and the last to leave. He's the genius behind all of our delicious cocktails and is a the man on the free Friday BBQ. A familiar face at the Pub is Rawiri - but most just know him as Ra. Always, always, always smiling, Ra is a much loved member of our team, and is guaranteed to make your day better by just being around him. Also a skilled multi-instrumentalist, Ra showcases his brilliance on our Jam nights when he steps up to the mic. His longevity here at the Hotel meant cross-training was inevitable, so you might also find him at the Bistro. Josh is new to the Hotel -- but he certainly isn't new to the sector! 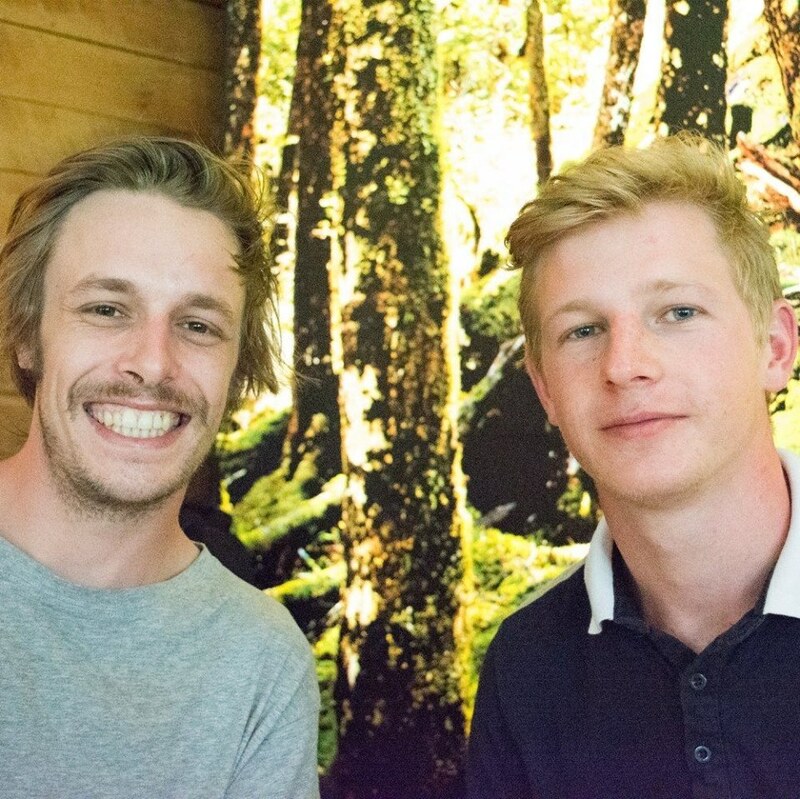 He's been in hospitality all his adult life, and has worked across NZ doing what he does best. Josh is guaranteed to meet you with a smile and a laugh. He is cross-trained, so you might also find him taking care of guests at the Bistro next door. 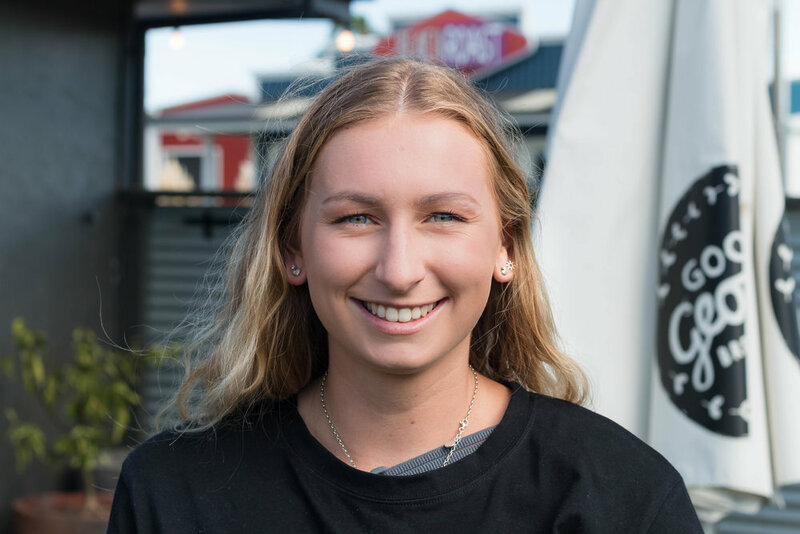 Local girl Marijke is no stranger to the Waihi Beach Hotel - growing up in the town meant she has enjoyed a wine or two at "the Pub" on a Saturday night! Now on the other side of the bar, she enjoys making her patrons experience the best it can be. Beau began in the summer of 17/18 on the Bistro side. Middle of 2018, she was back as a bartender, whilst studying Marketing and Business full-time. Beau took on the Social Media position in December and is insanely enthusiastic with all aspects of her job. Dan has a solid understanding of hospitality, running a cafe previously, and shows brilliant people skills. Whilst he loves cracking out a good dad joke, Dan is very professional and is a key member of the Bar Team.